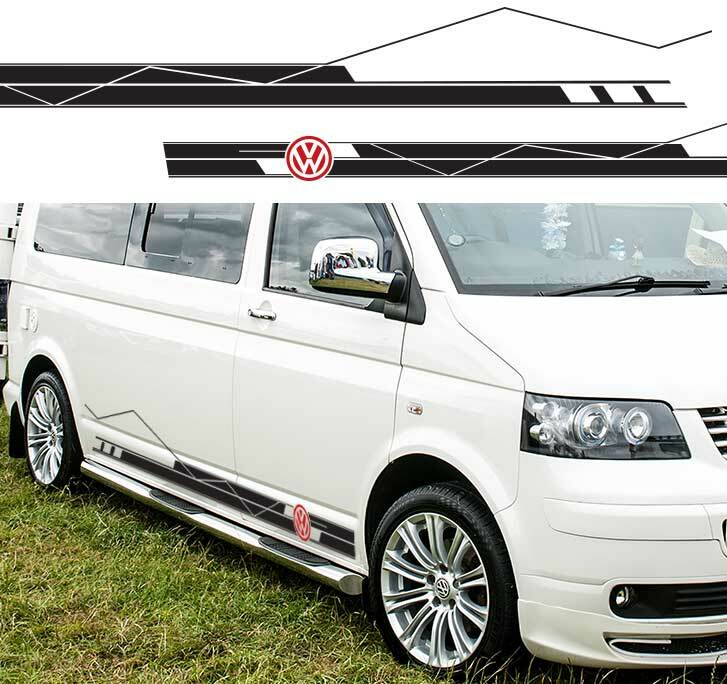 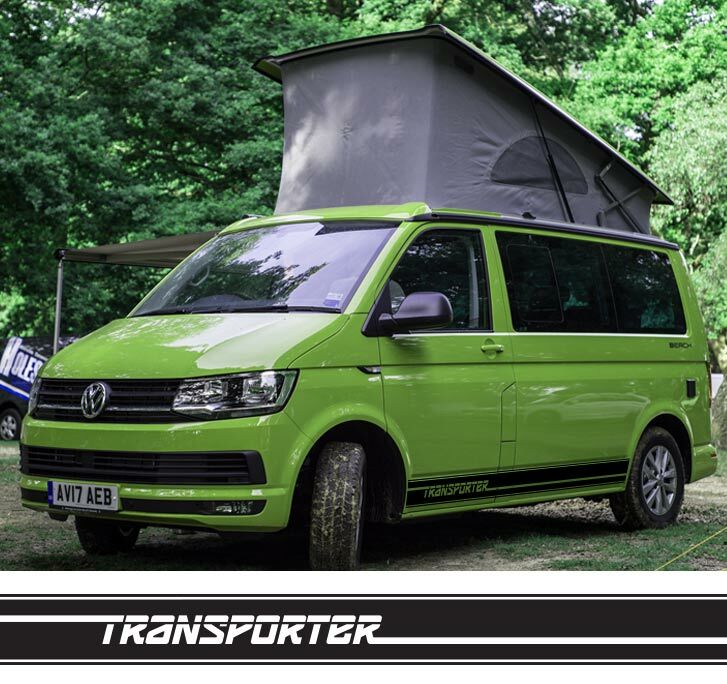 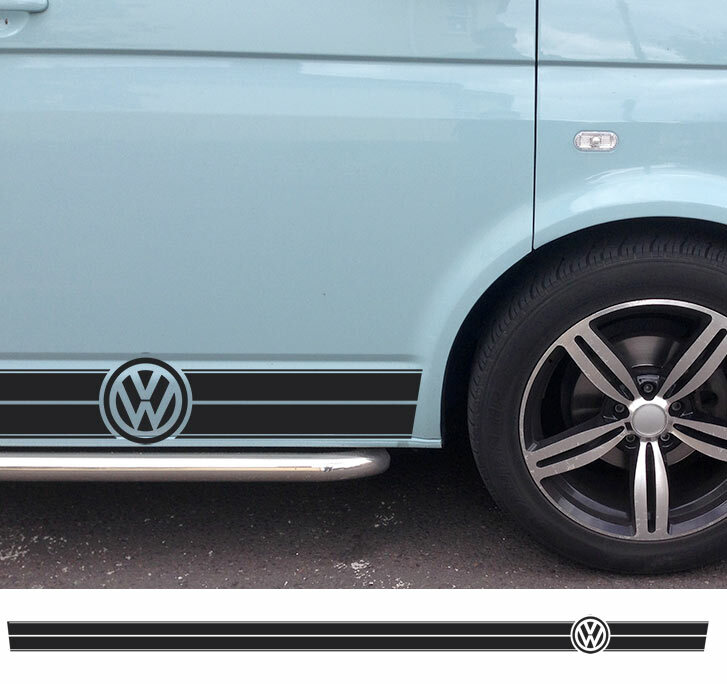 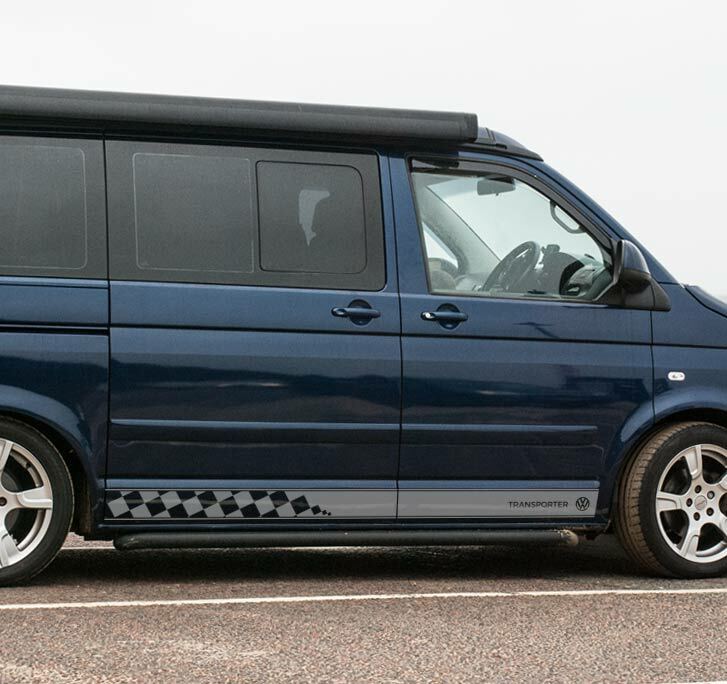 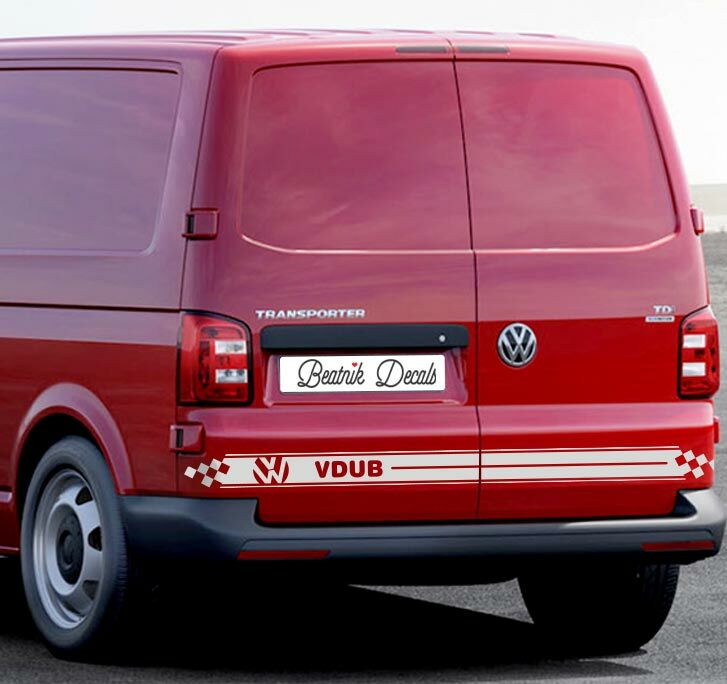 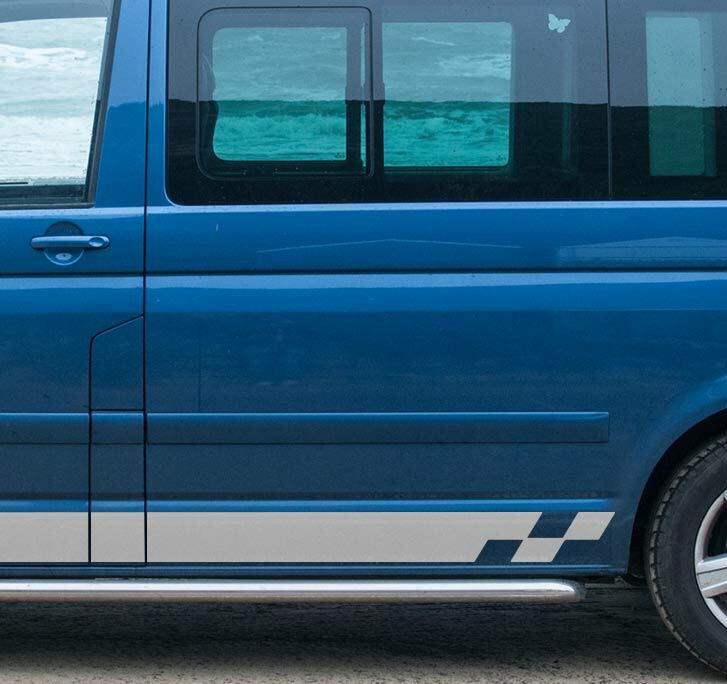 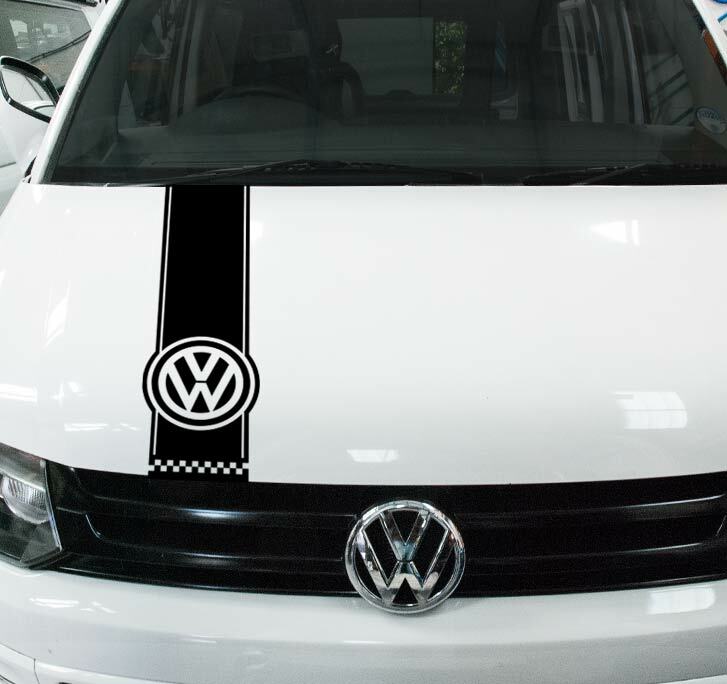 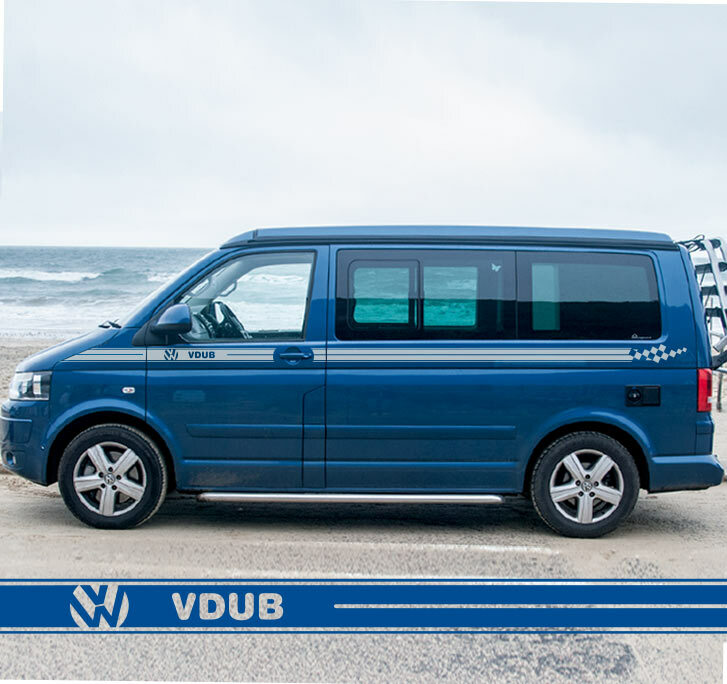 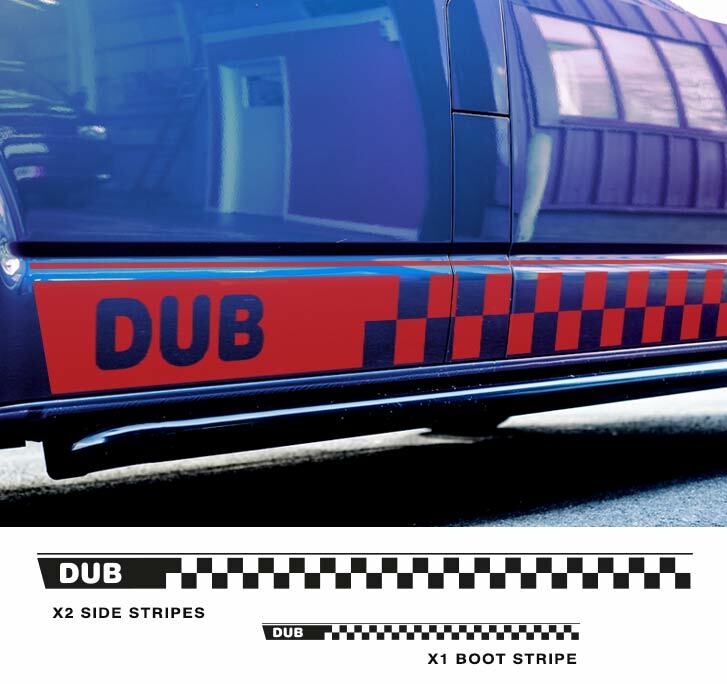 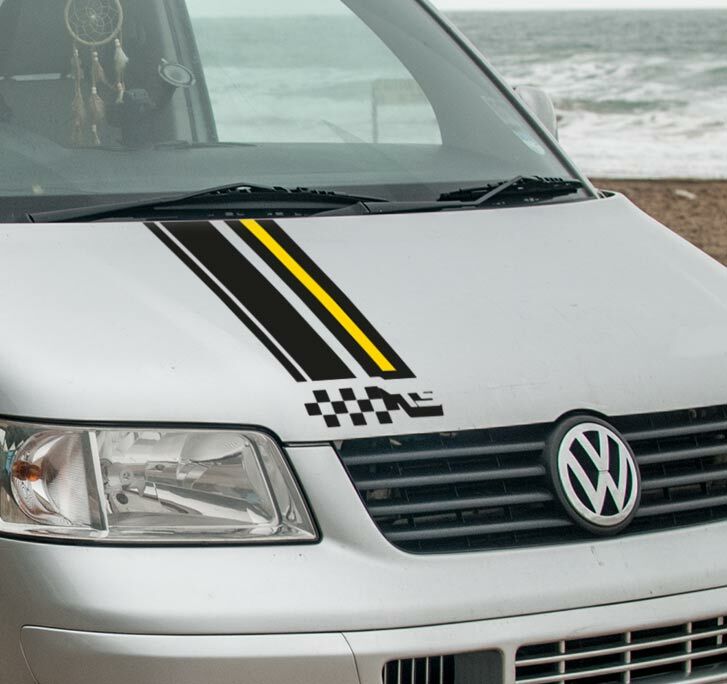 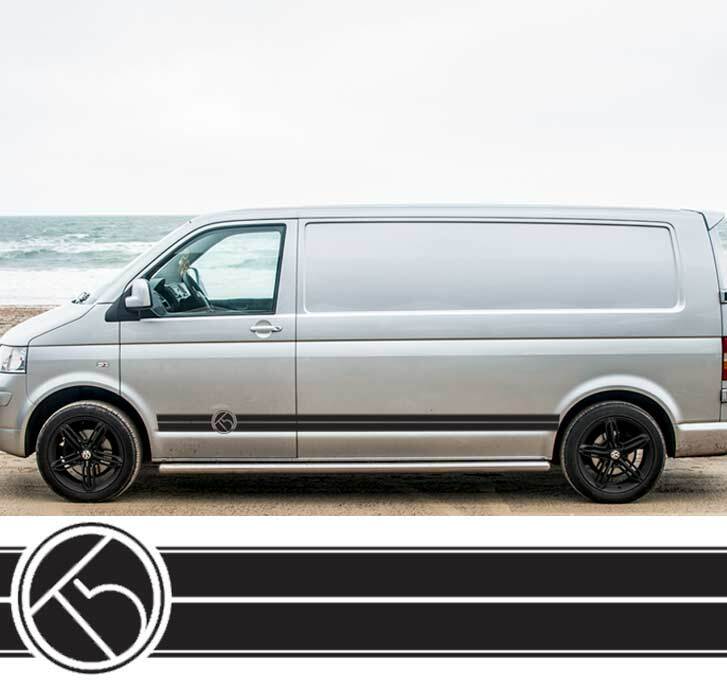 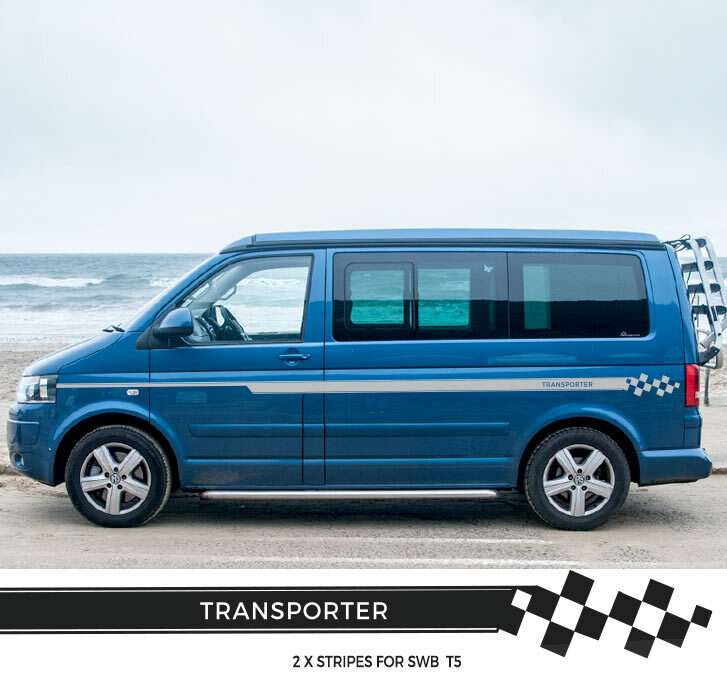 Here’s our current chequered stripes for Vee-Dubs and other campers. 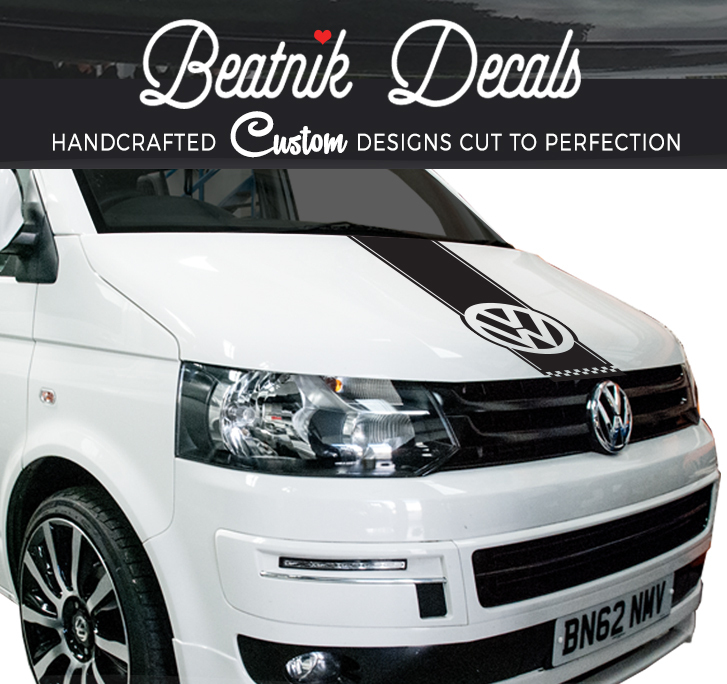 Text and design of decals can be customised. 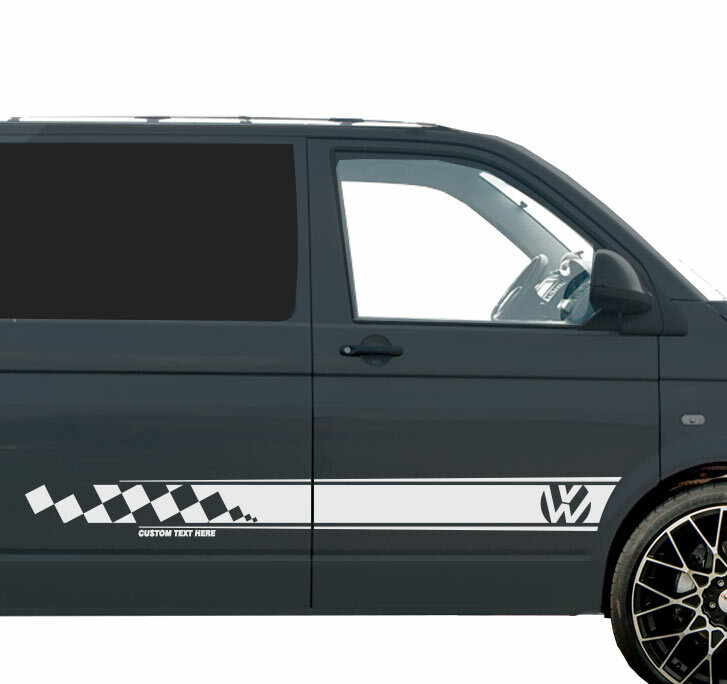 Please contact us!